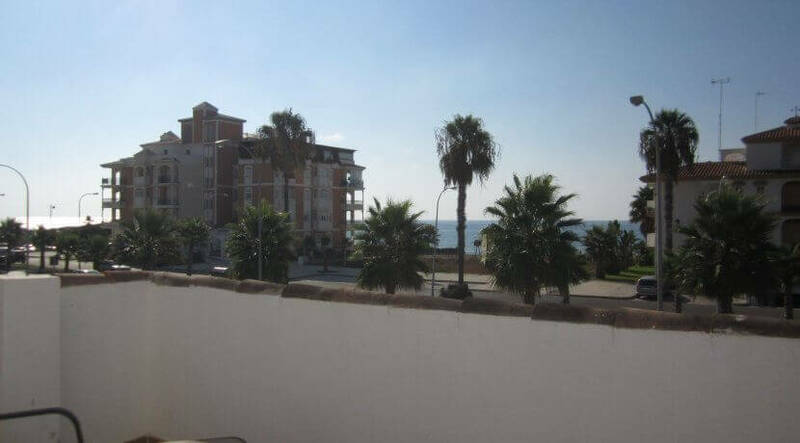 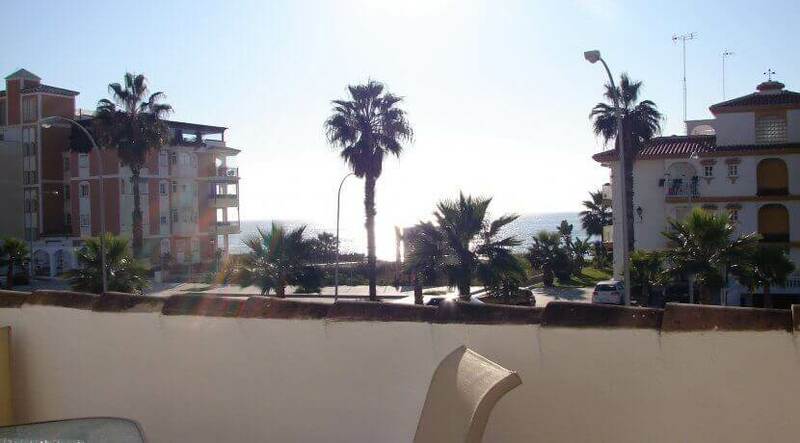 Beautiful 2 bedroom/2 bathroom apartment in a new built complex with communal pool and private parking space in the underground parking. 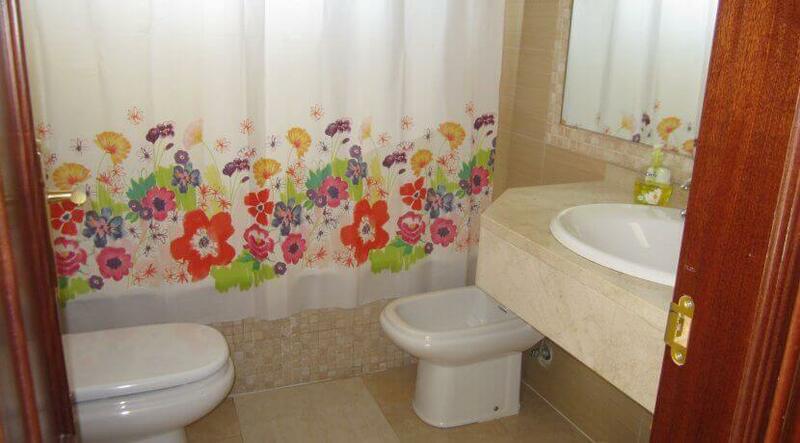 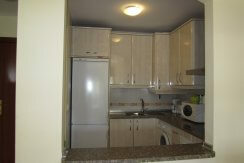 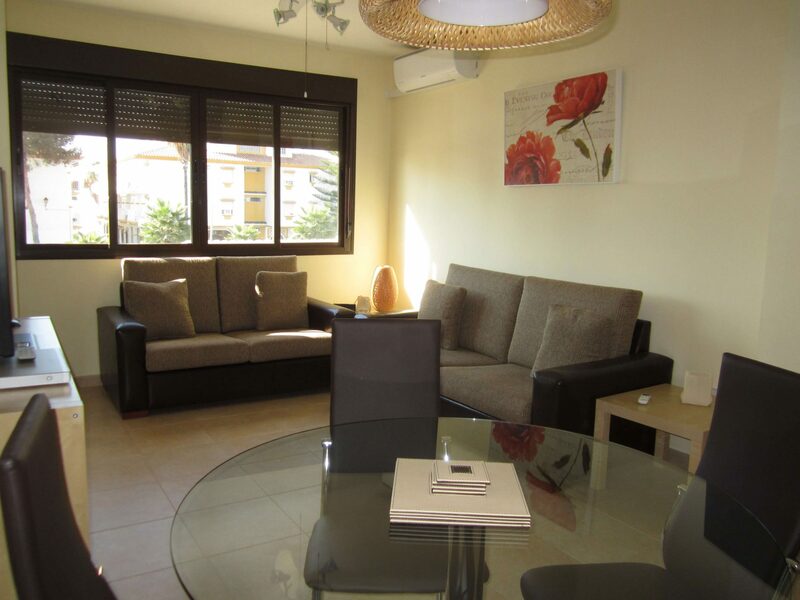 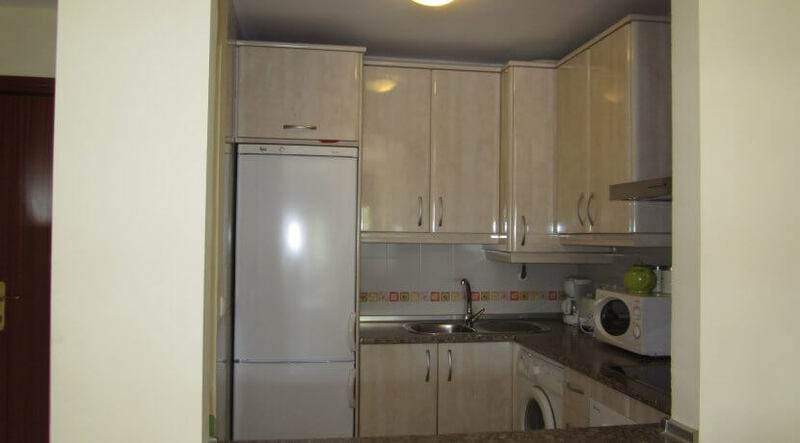 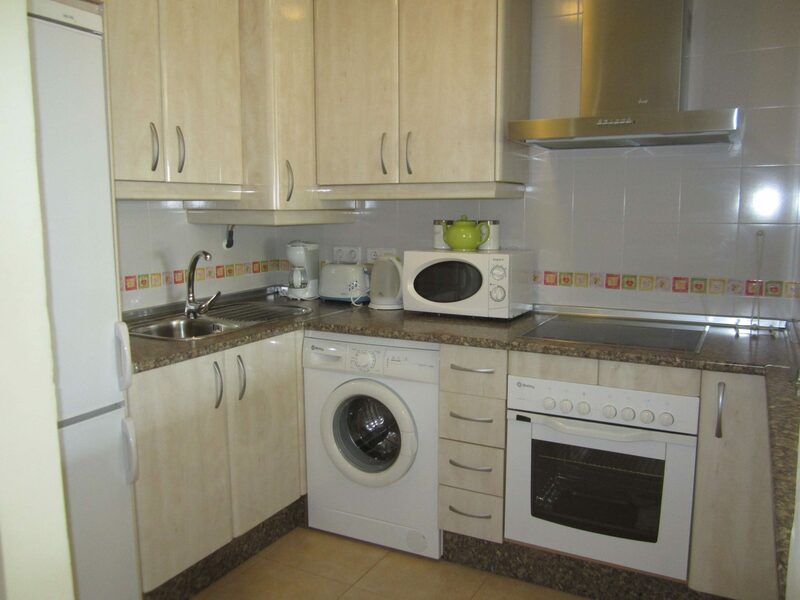 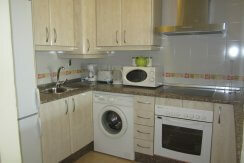 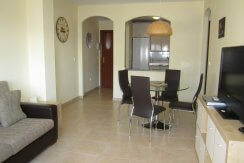 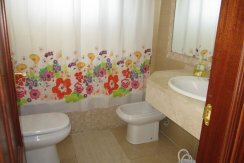 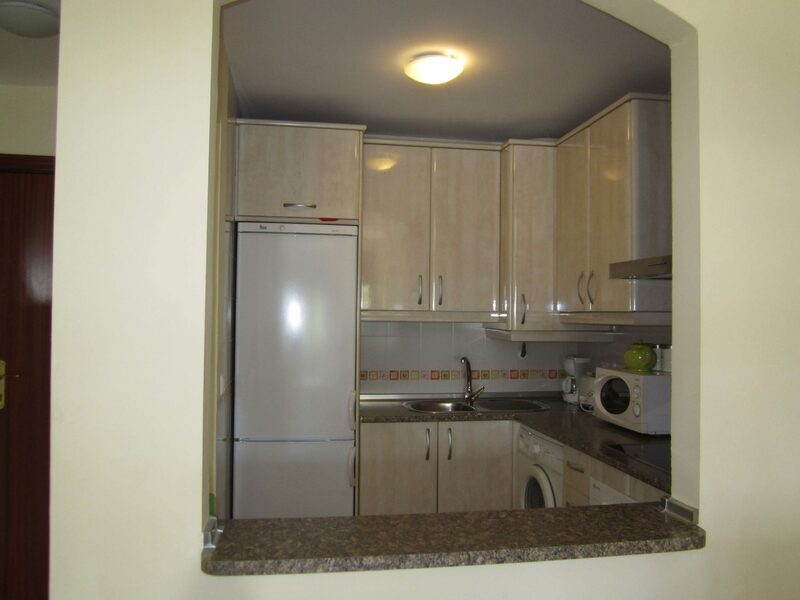 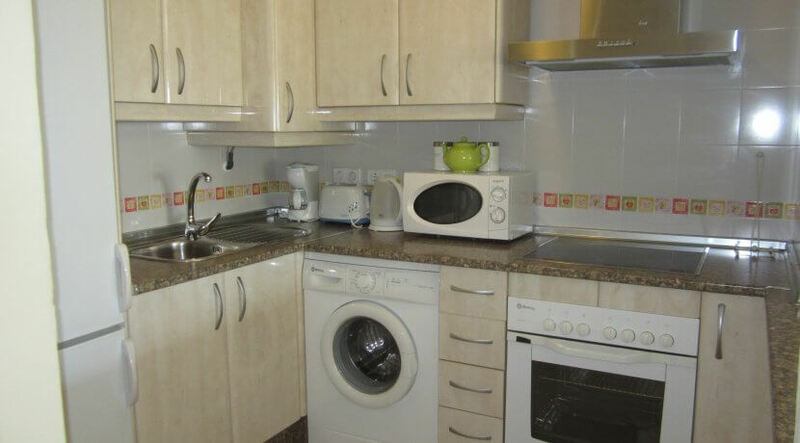 It will be rented completely furnished with a good equipped kitchen. 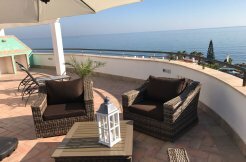 The bedroom has an en-suite bathroom with bath and from the cosy lounge you have access to the South facing terrace with spectacular sea views. 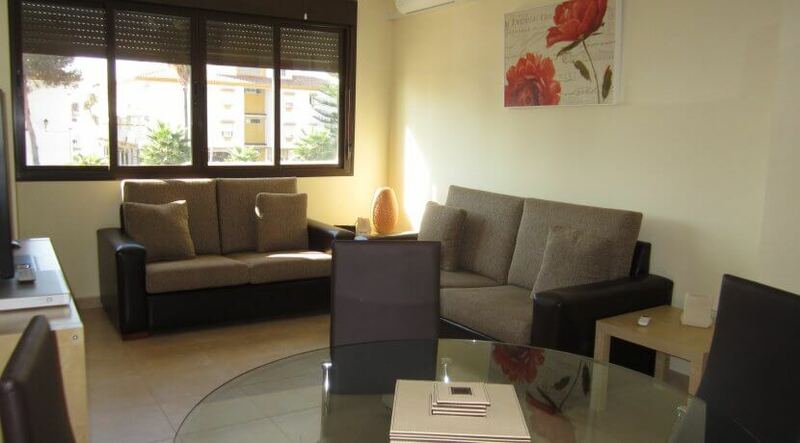 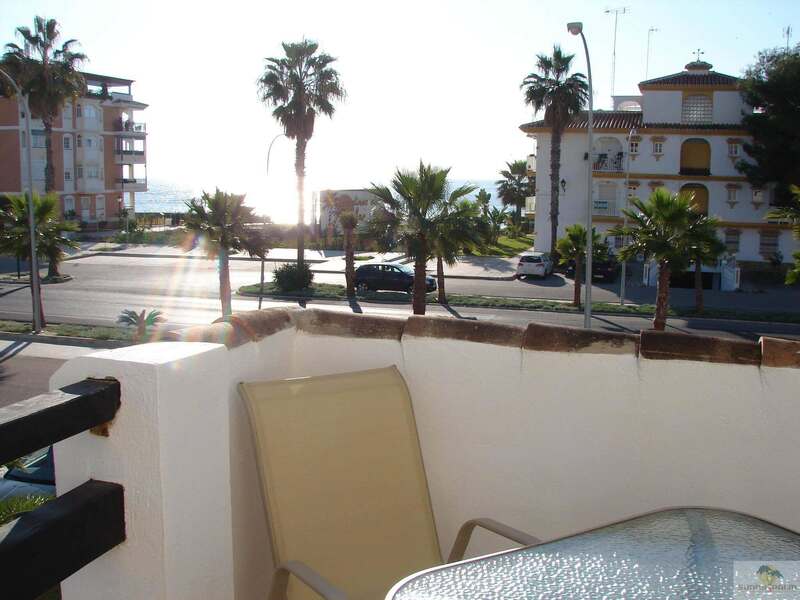 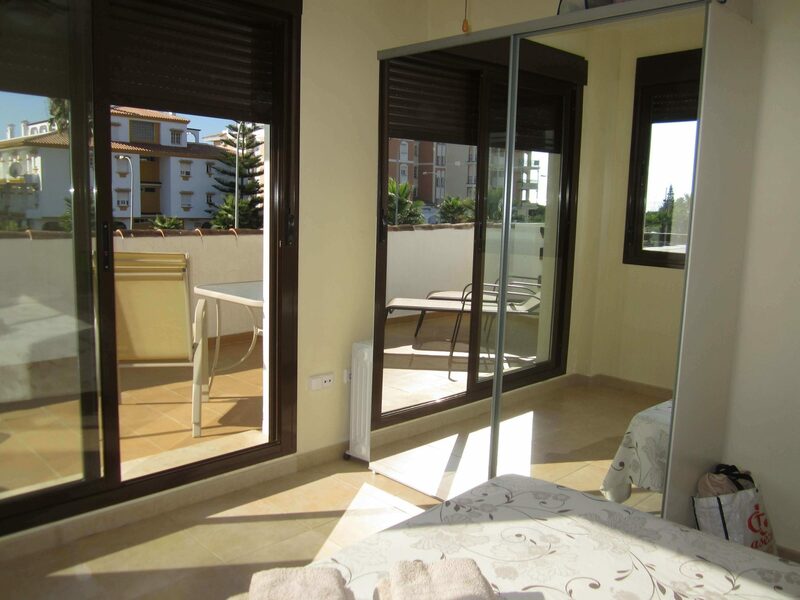 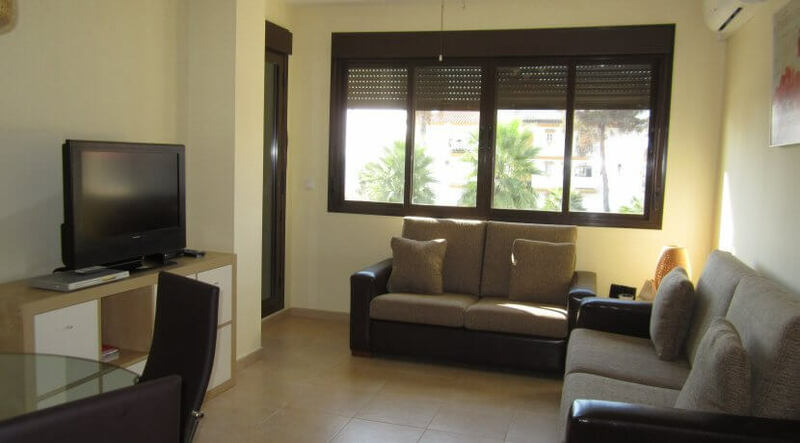 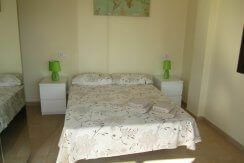 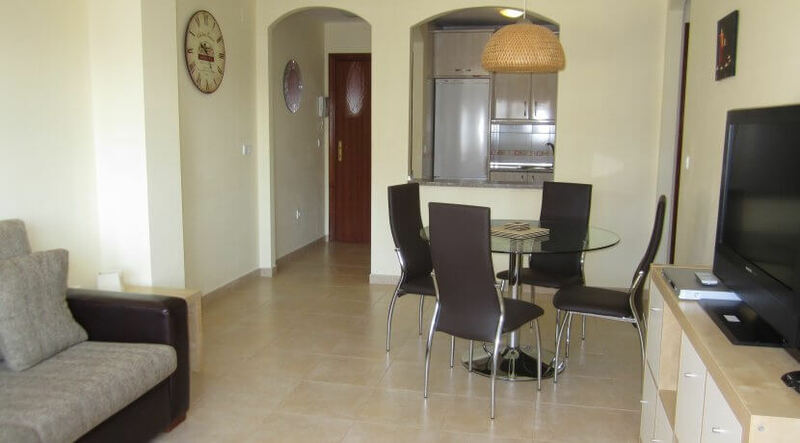 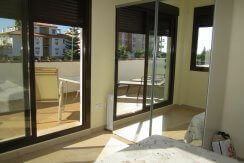 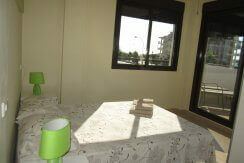 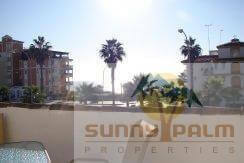 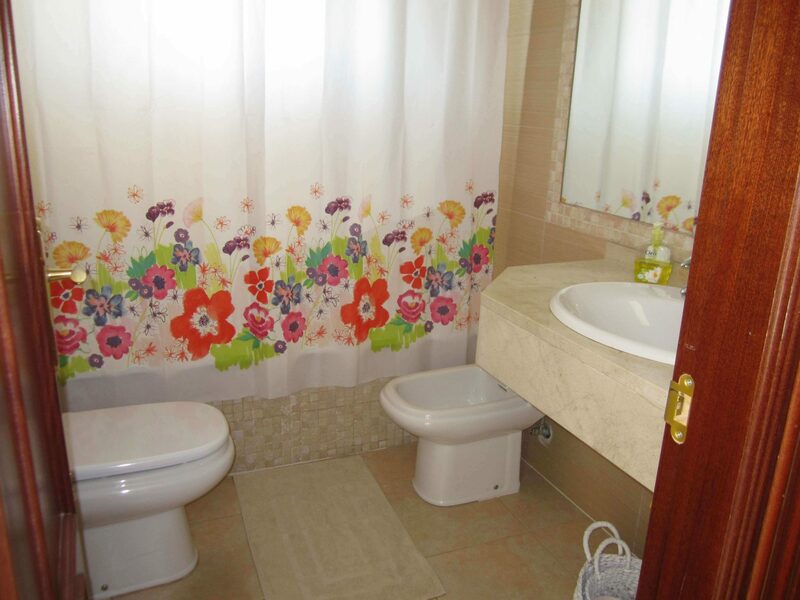 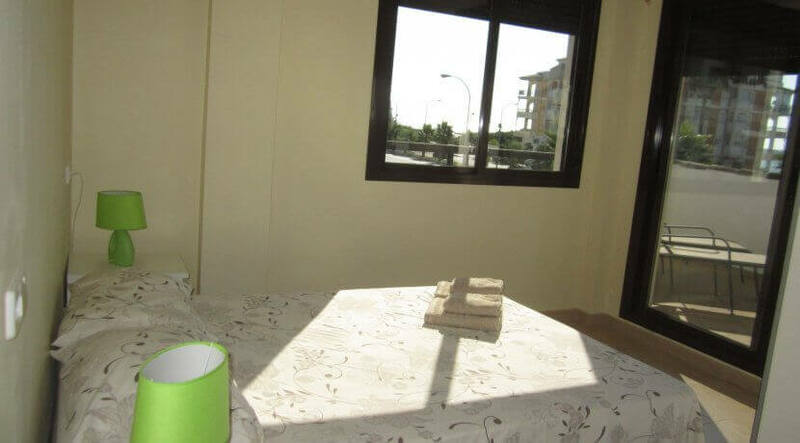 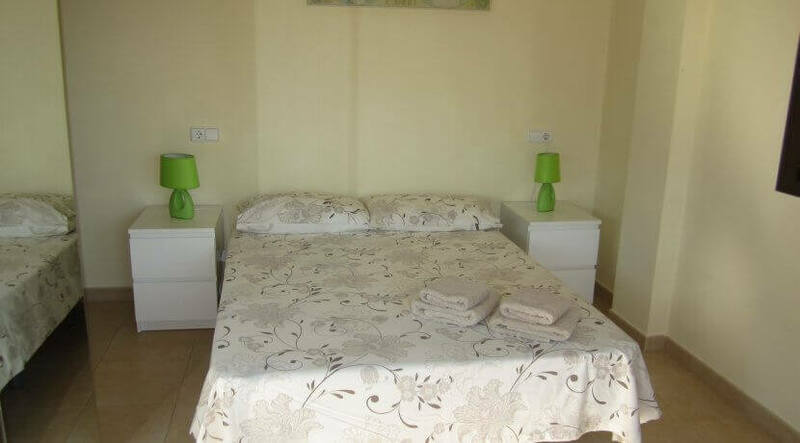 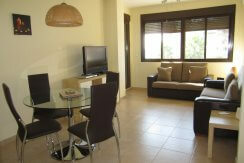 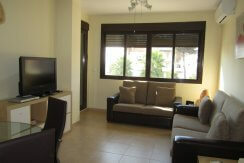 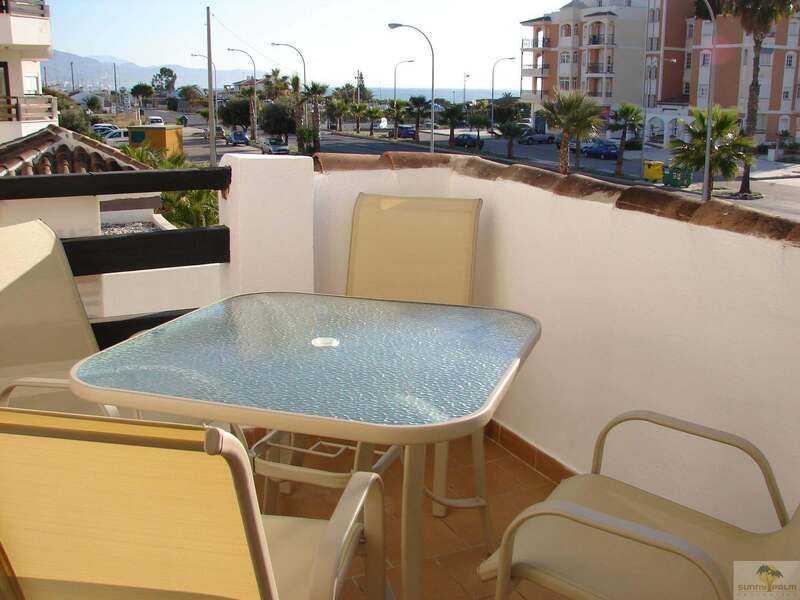 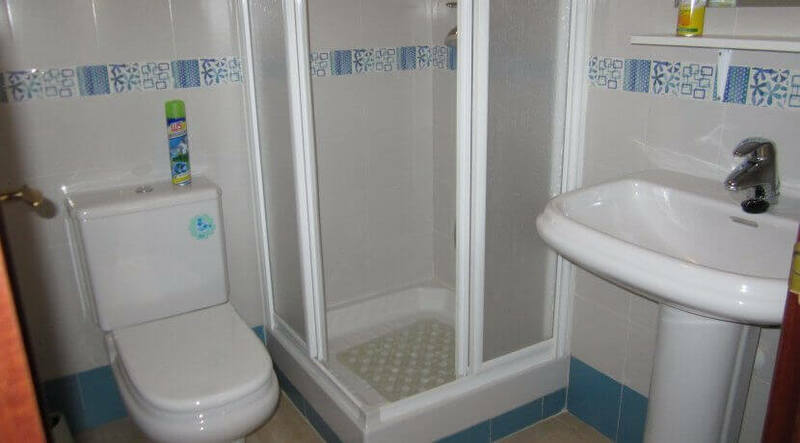 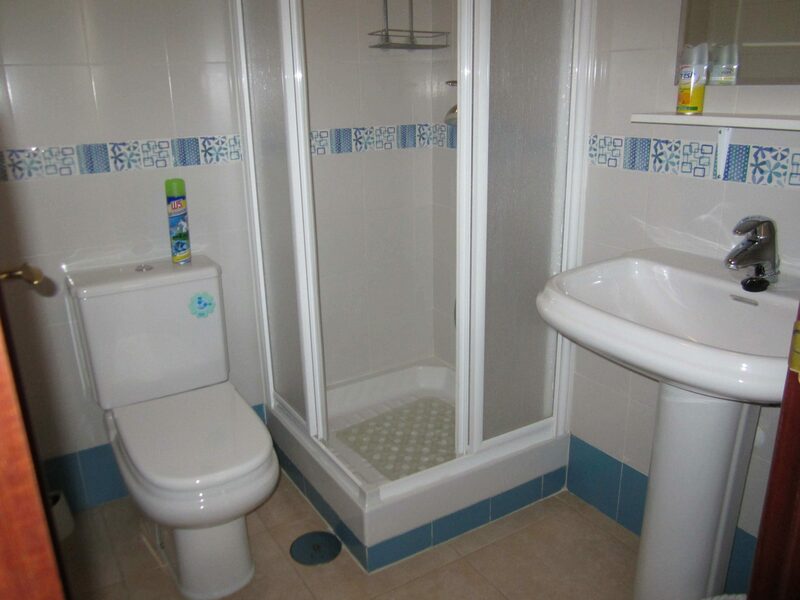 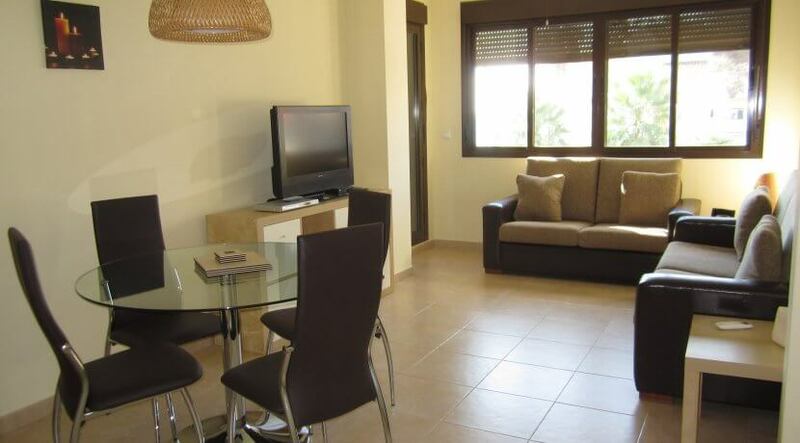 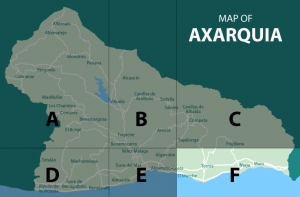 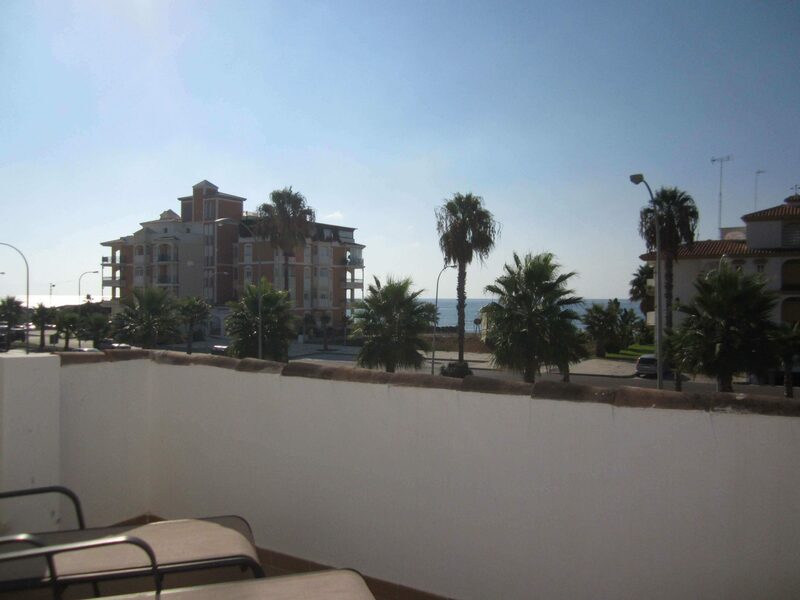 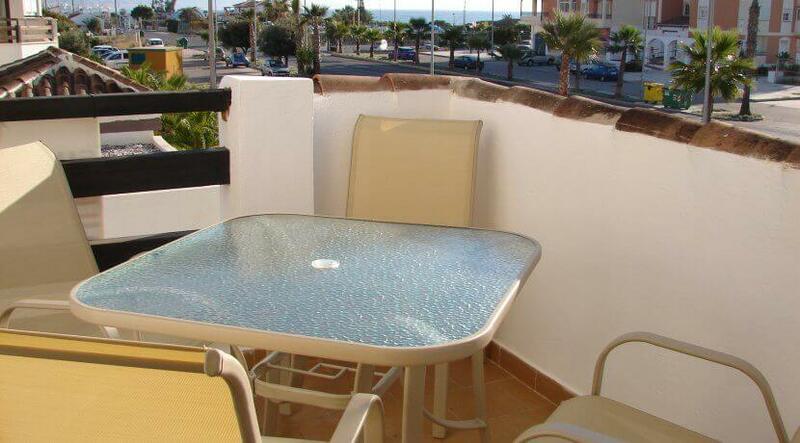 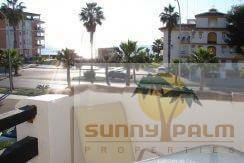 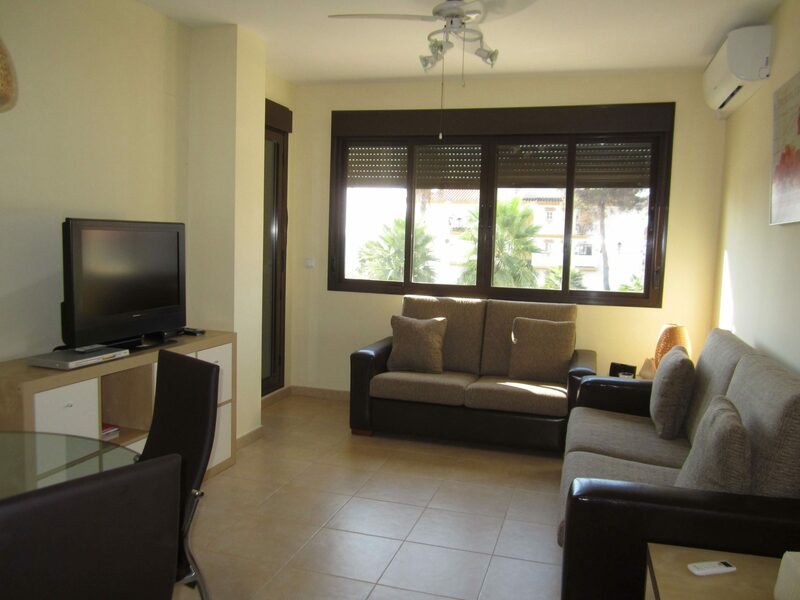 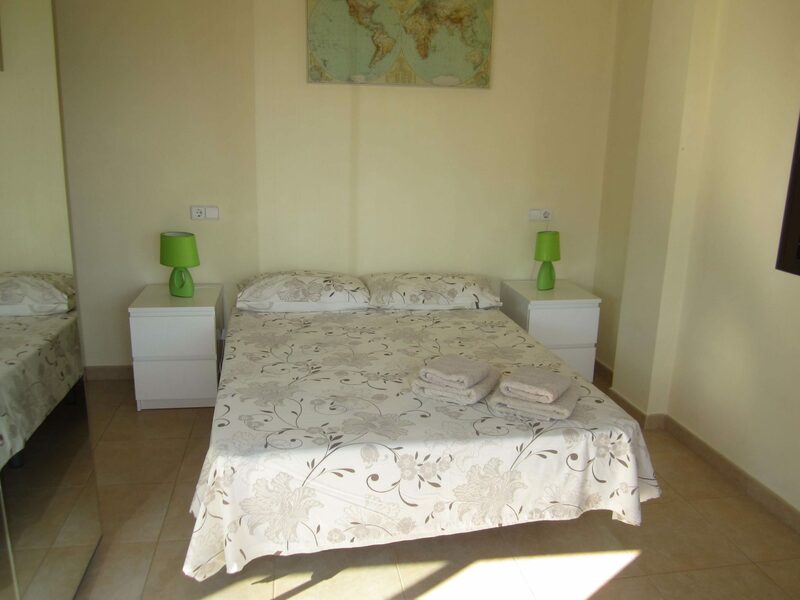 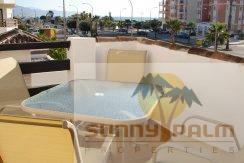 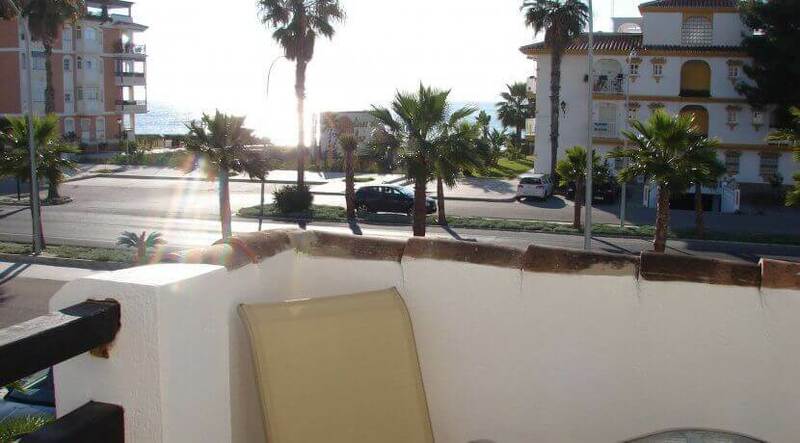 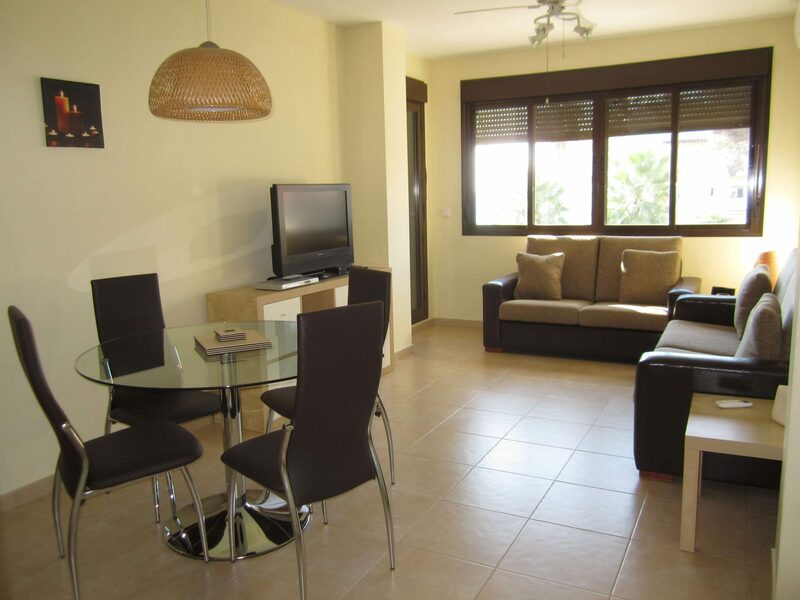 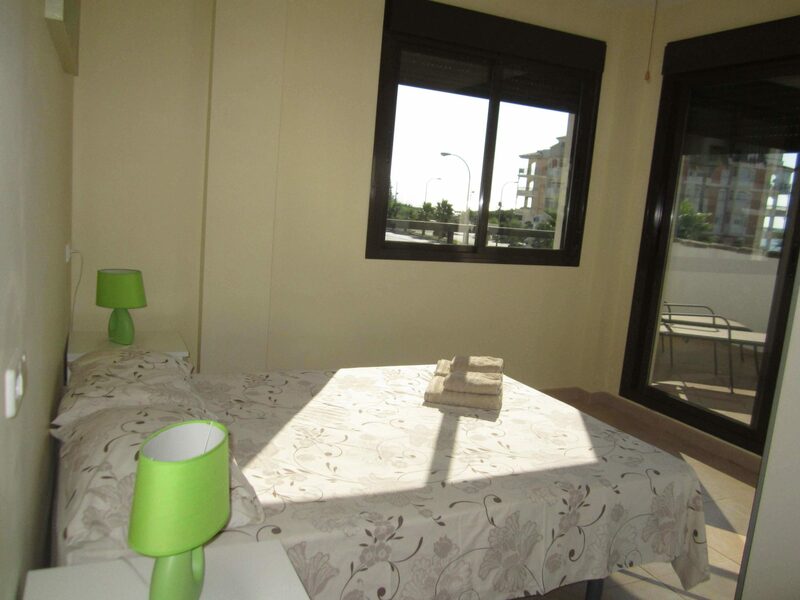 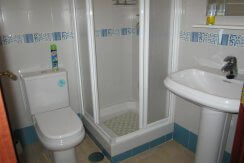 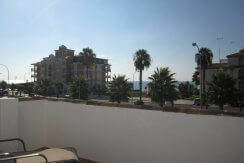 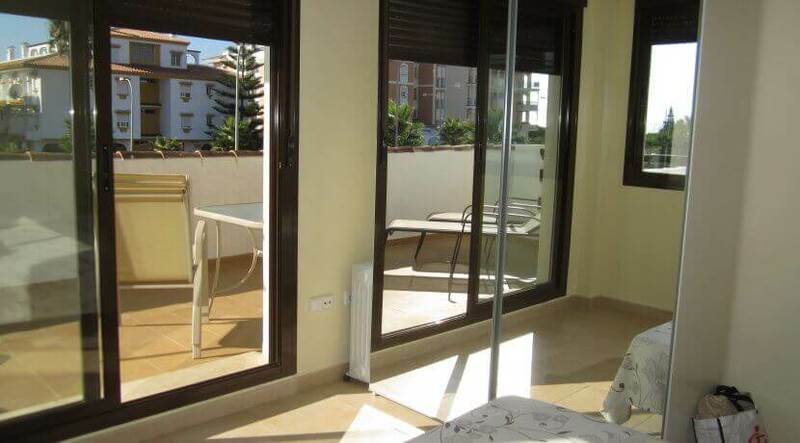 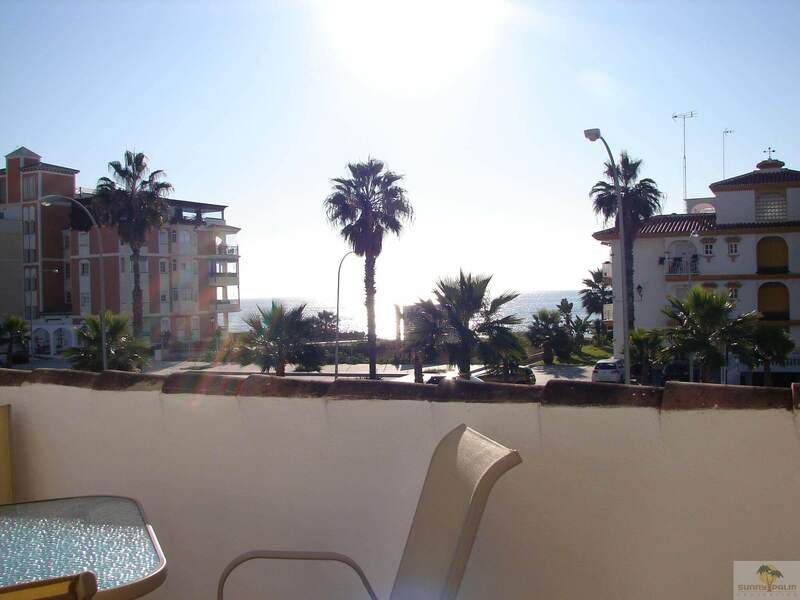 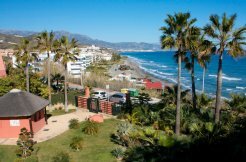 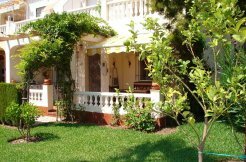 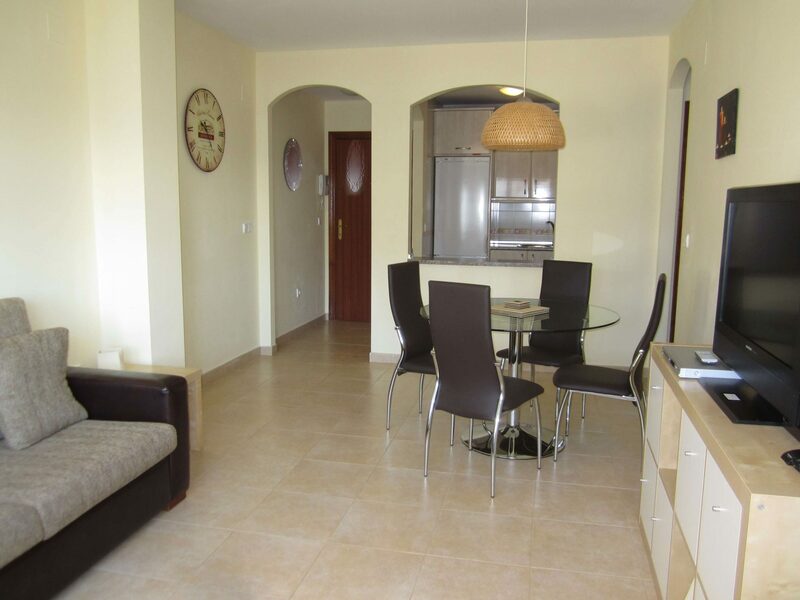 Only 50 meters away from the beach of Peñoncillo in Torrox-Costa and all amenities within walking distance.